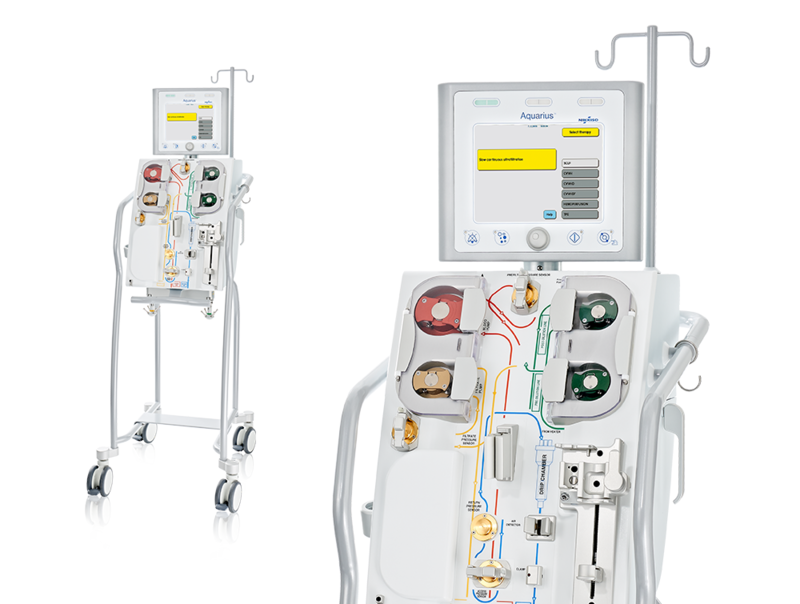 Nikkiso Medical is a global market leader focused on the patient requiring Acute Blood Purification, incorporating CRRT and other Extracorporeal Blood Purification Therapies. 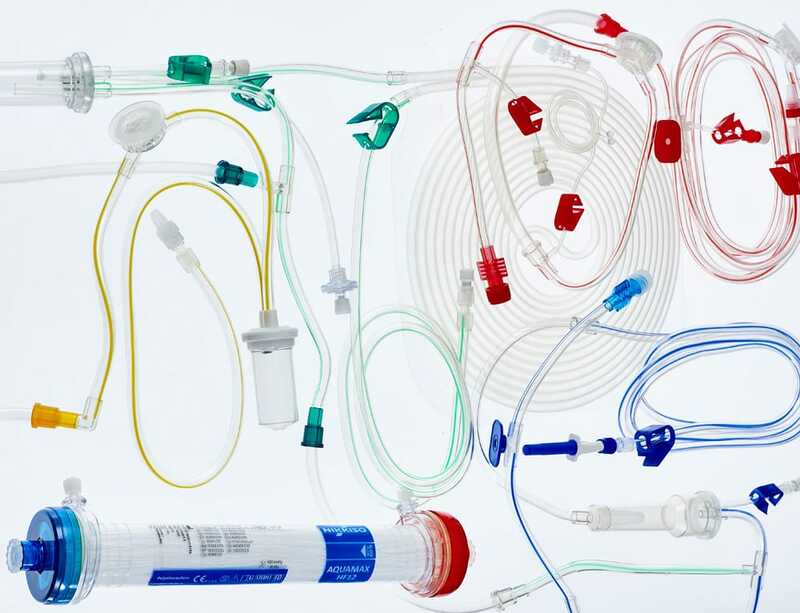 At Nikkiso, we provide equipment and supplies that optimise patient care, improve clinical efficiency and reduce costs over the life cycle of the machine. In today’s healthcare environment, we understand the need to consistently improve patient outcomes, ensure patient safety as well as improve cost-effectiveness. Our goal is to build and maintain the trust and peace of mind of the clinicians and nurses who use our products by providing therapies, services, and training which provide tangible value to critical care patient treatment. 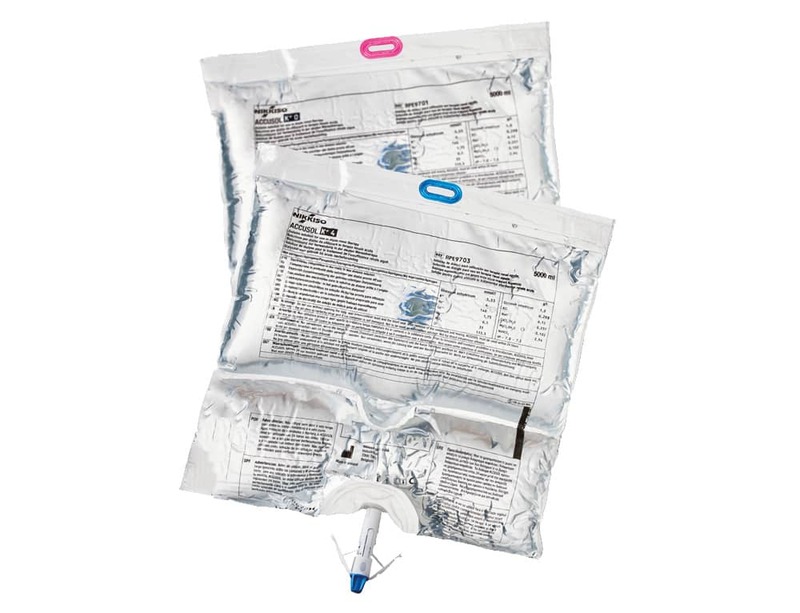 Nikkiso Medical’s large portfolio is led by the Aquarius™ System with or without Regional Citrate Anticoagulation (RCA) capability and includes a full range of Haemofilters, Plasmafilters, Tubing sets, substitution / dialysate solutions and catheters that allow physicians to select the right product for each patient. 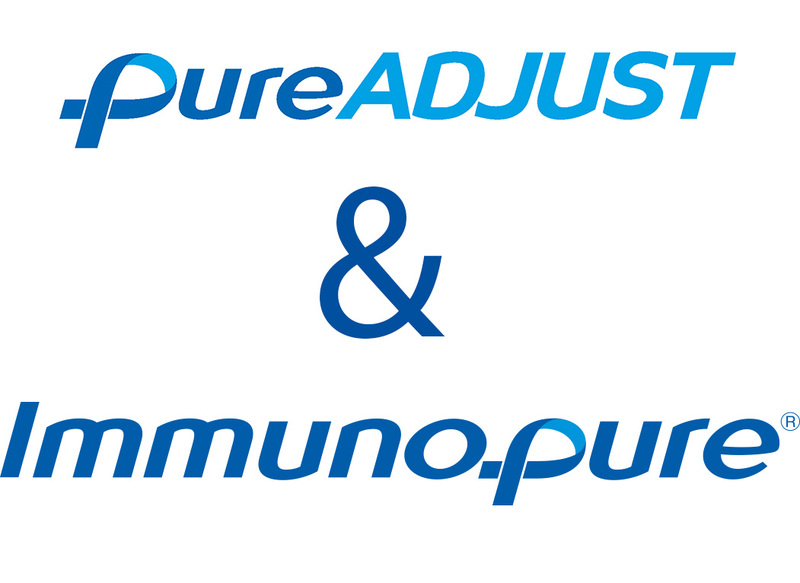 For the chronic Ulcerative Colitis patient, we offer a new approach with our adsorbtive technology, Immunopure.